Chipolo - Singles Day - Celebrate Yourself! Use promo code BLOG10 and get 10% OFF on your order. Singles Day - Celebrate Yourself! The holiday season is coming. And you probably started working on your holiday gift list thinking about the perfect gift for your loved ones. But you know who's probably missing on that list? It's you! The act of giving a gift to someone is a very satisfying feeling. 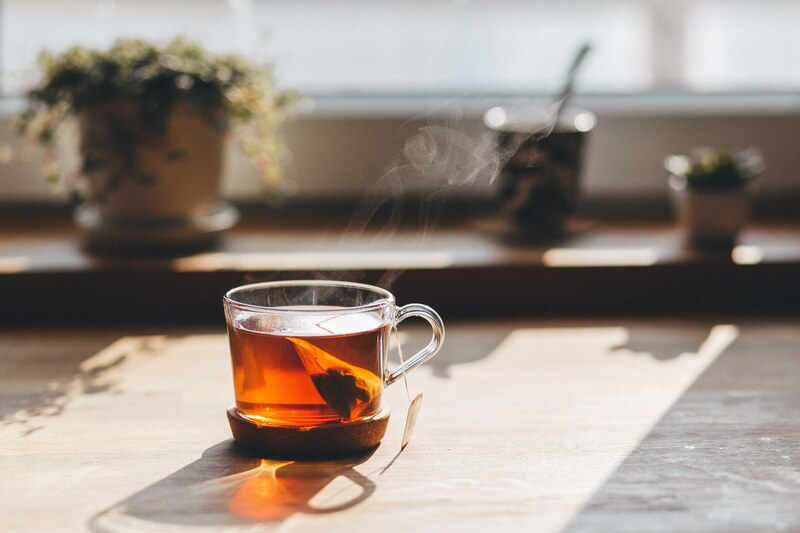 Researchers have found that giving stimulates the same neural networks that light up when we feel physical pleasure such as eating a chocolate bar or running warm water over warm hands. It feels good. 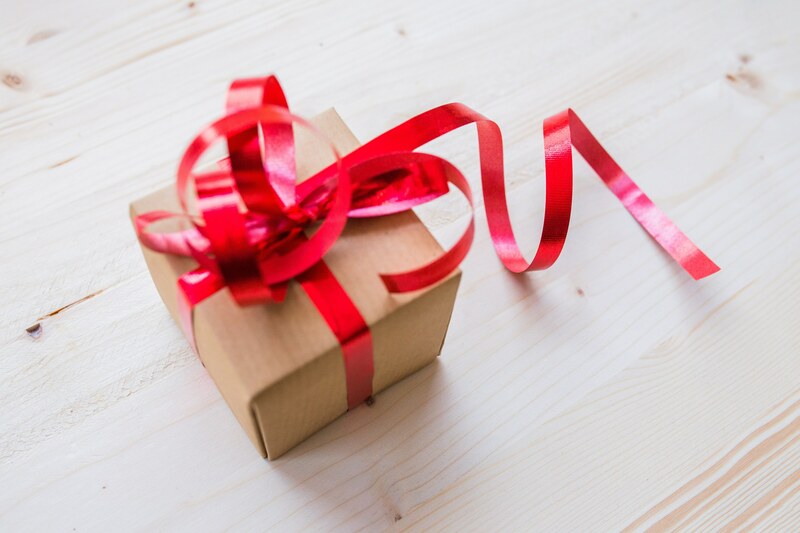 Giving presents to your closest ones will make you feel happy, so you're already doing something for yourself. Now, think about the moment when you’re receiving a gift. That feels nice too. So, if you're gifting something to yourself, you get a two-for-one deal in nice feelings. Gifting to yourself comes in many forms, often it's just taking time for yourself. Make yourself a cup of coffee in the morning, sit on your terrace and enjoy the moment of doing nothing. Go for a walk. Take time to listen to your favorite band. Taking time to enjoy an evening with your friends. Just take time and spend it however YOU want. Letting go of over-investing in things that are beyond your control can be a huge gift to yourself as well. Sometimes you need to put you first and stop solving problems that you have no control over. It might give you that extra space in your mind that you need, even if you are not aware of that. Not doing something might also be an important gift to yourself. Not having that third beer, not joining a party you don’t want to go to, saying no to requests you know you don't have time to deal with, not staying up too late. Sometimes it's also nice to buy something for yourself. Something you like a lot. Or something that will make your every day easier. A gift that will keep on giving. In today's fast pace of our everyday, the most precious thing can be something that gives us peace of mind. Little things like keys that want to play hide and seek when we are in a hurry or phones that go missing when we put them on silent can cause unnecessary stress. So why not treat yourself with a gift that will help you solve these little common problems. Like tiny little helpers that will look after your personal items, so you’ll be able to enjoy your morning and focus on what’s important. 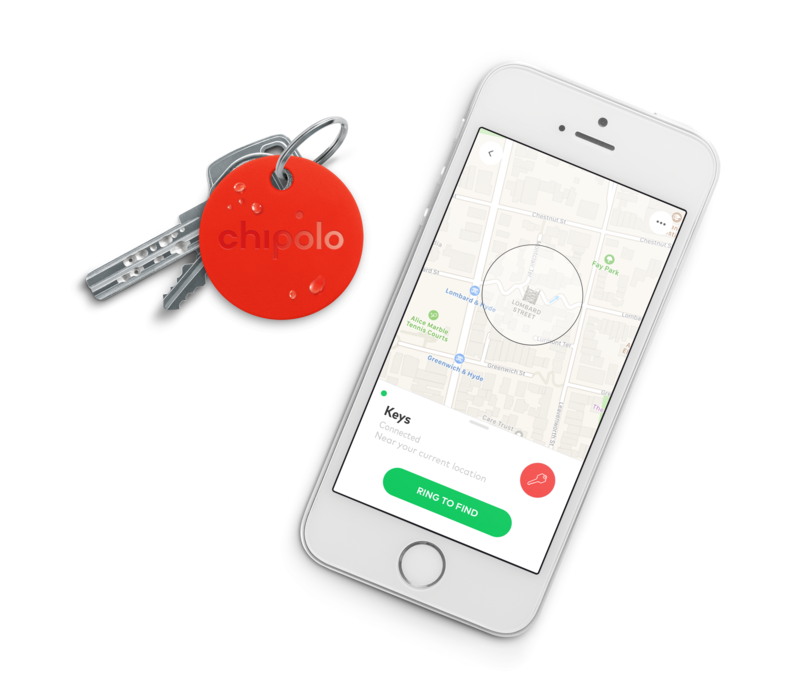 Chipolo Plus will look after your home keys, your car keys, maybe even your umbrella or your backpack. Anything you often look for or occupy your mind with. 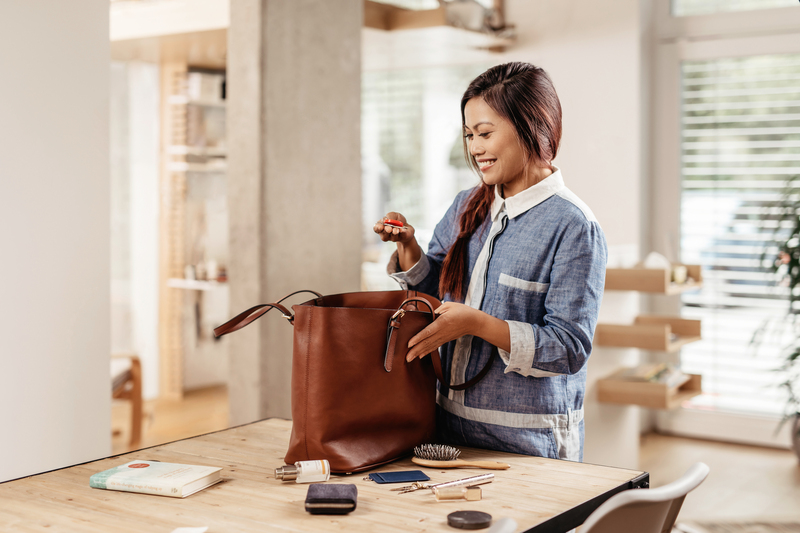 Simply attach the Chipolo in your favorite color to your personal item, connect it with the app on your phone, and you're good to go. When keys play hide and seek again, you'll be able to ring them from your phone. If you will come home and figure out that your keys are not with you, you'll be able to check in the app where you left them behind. If your phone will go missing, you'll be able to ring it with double click on any of your Chipolos. Or use the web app on your computer to check its location. And for this special occasion that is celebrated as Singles day, a holiday celebrating individuality, we're treating you with a 30% discount on Chipolo Plus. Chipolo’s Bluetooth trackers are best known for 2 main features: Helping you find your keys & helping you find your phone. But that’s not all a Chipolo can do!